Pulling a Rabbit out of the Hat! 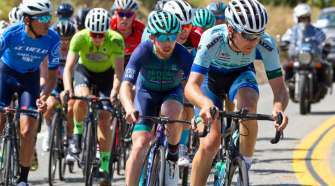 The road cycling scene has taken a hit with some sponsors withdrawing, downsizing or pulling out all together. 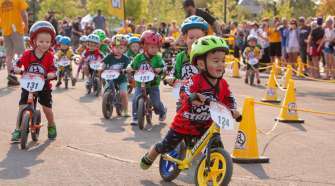 It seemed like Danny Van Haute was all set to renew the title sponsorship of the Jelly Belly Cycling team for the 20th year with Jelly Belly and then Jelly Belly opted not to renew their sponsorship after so many years of being in the sport of cycling. 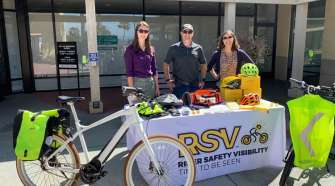 Luckily, Danny Van Haute’s Pro Cycling Team found a lifeline to keep going after 19 years in the pro peloton with a new sponsor. 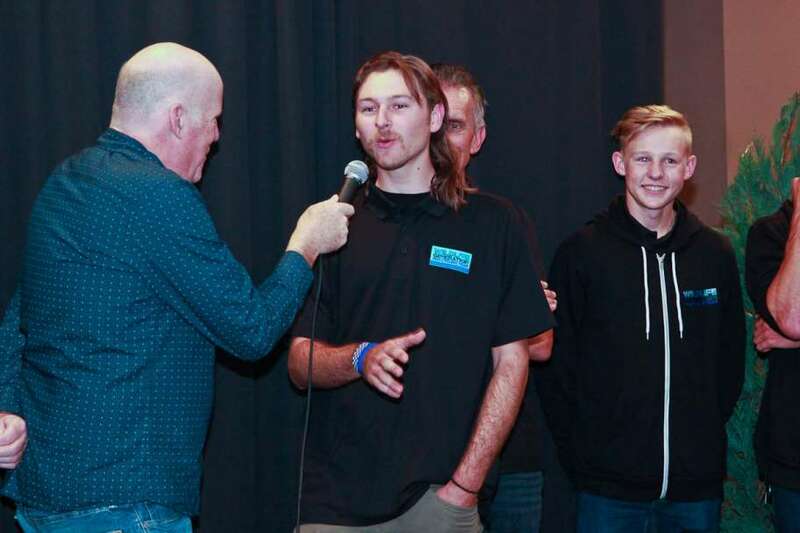 When I spoke to Van Haute in the Fall, he had been in talks with a potential sponsor on the eve of having to register the team with the UCI and USAC. 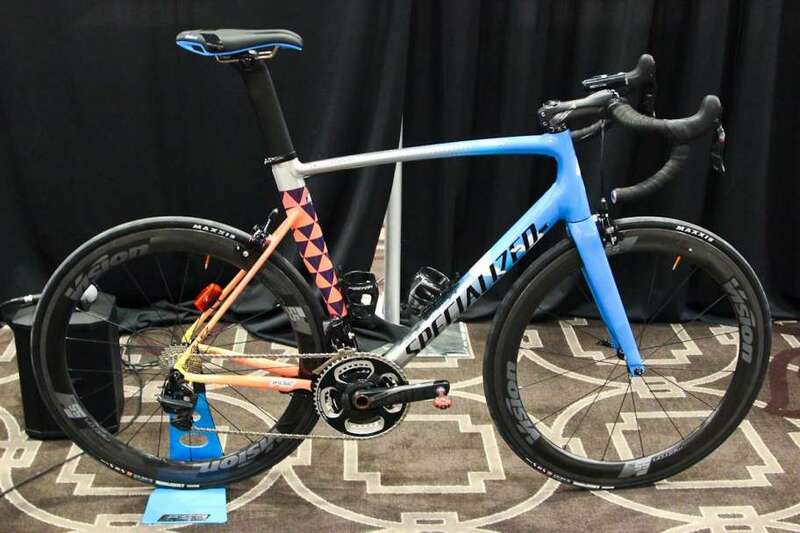 It seemed pretty bleak as Interbike had come and gone and still no word if Van Haute put together a team heading into the final stretch of registering teams with the UCI. 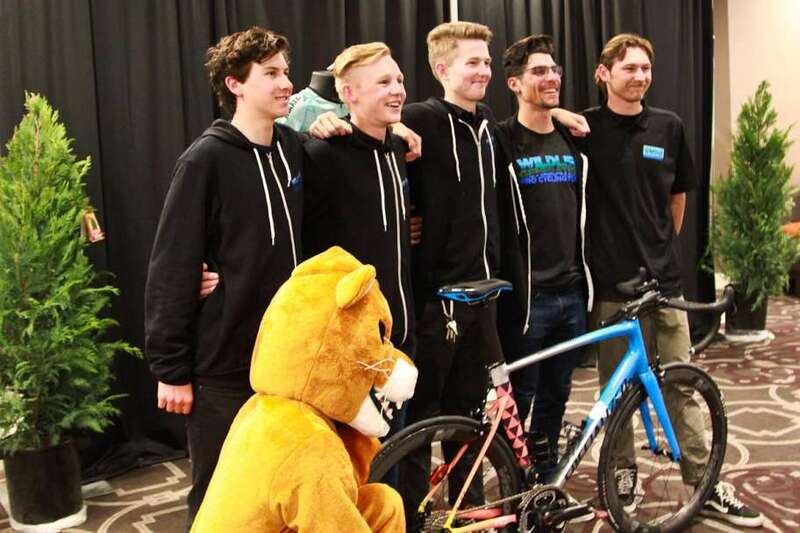 Finally word came in that Danny would have a team after all under the name of Wildlife Generation Pro Cycling Team p/b Maxxis Team that will promote the awareness of how to protect and coexist with wildlife. 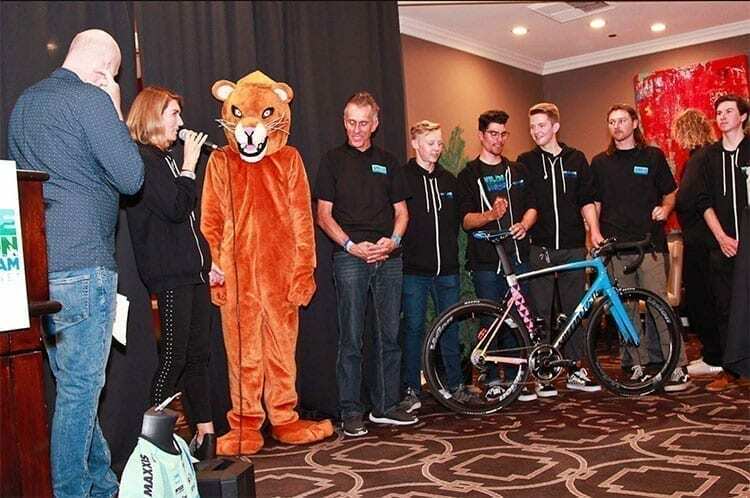 The Wildlife Generation Pro Cycling Team p/b Maxxis Team hosted their Team launch during the CABDA West trade show at the Hilton San Diego / Del Mar on January 16, 2019. 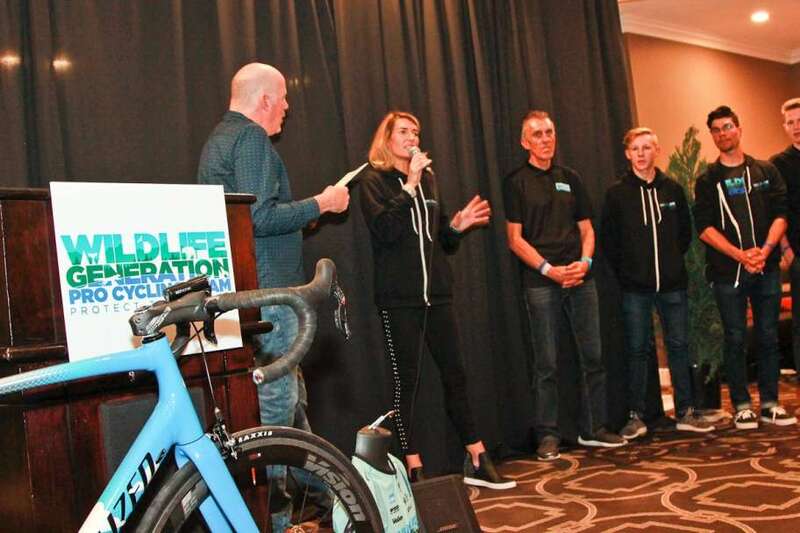 The Team launch featured Van Haute and sponsor Leah Sturgis of Wildlife Generation and unveiled the team logo, bicycles and riders. 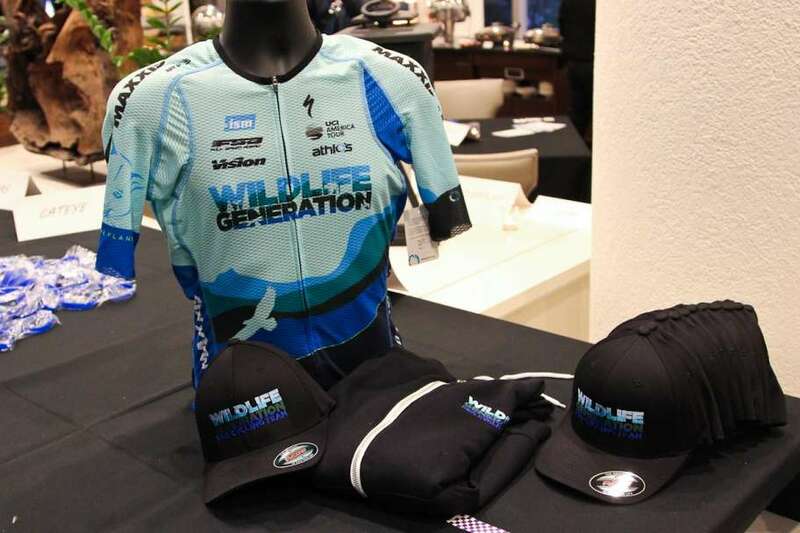 The Wildlife Generation p/b Maxxis is focused on developing American riders 25 years and younger and will be based out of San Marcos, CA. 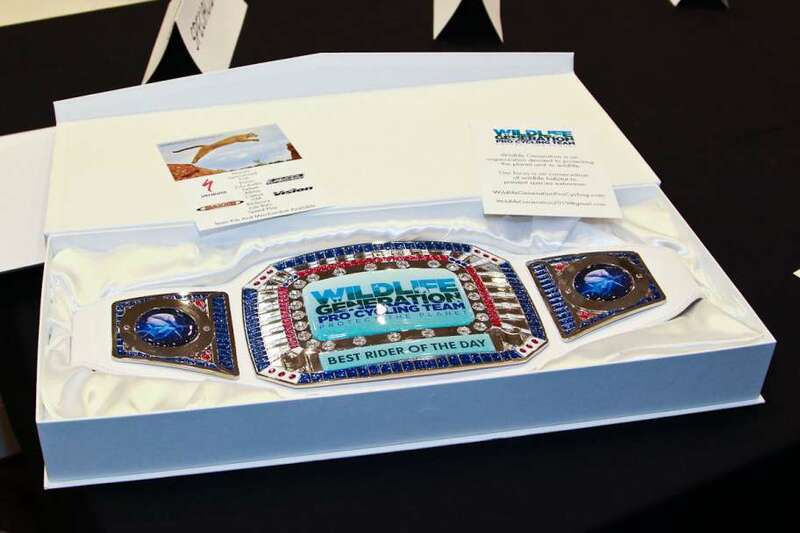 Wildlife Generation is a newly formed organization by Leah Sturgis, a conservationist and video production professional, that will focus on a number of environmental causes both nationally and internationally. 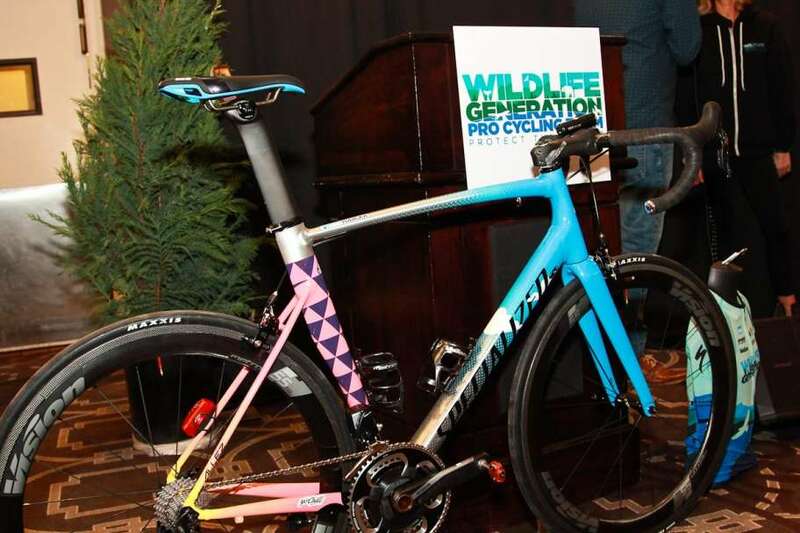 She anticipates that the new racing team will have a dramatic effect on raising awareness and delivering a positive message about wildlife and how to coexist with it. The Team will have their team training camp this month in San Diego and will be competing in the Tour de Murrieta and Redlands Bicycle Classic in March.